"A frank examination" of New Zealand's gun laws will mean "our gun laws will change", confirmed the PM - with the outcome due next week. Miss Ardern also recalled the heroism of people on the day of the attack. The date has yet to be determined, but it would not be this week, she said. 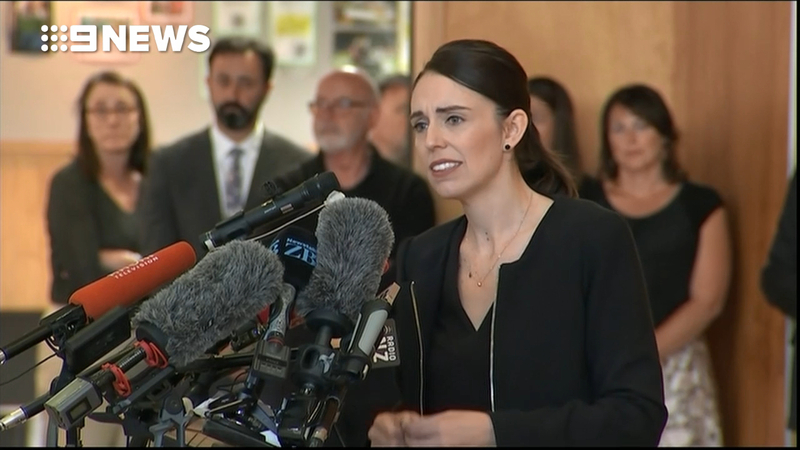 Ardern also took time to tell address what the nation's government would be doing moving forward, saying the nation would remain on high alert with police presence at mosques around the country. Ardern has been praised globally for reaching out to the local Muslim community following the horrific attack, which she has termed terrorism. Islamic tradition calls for bodies to be cleansed and buried as soon as possible. 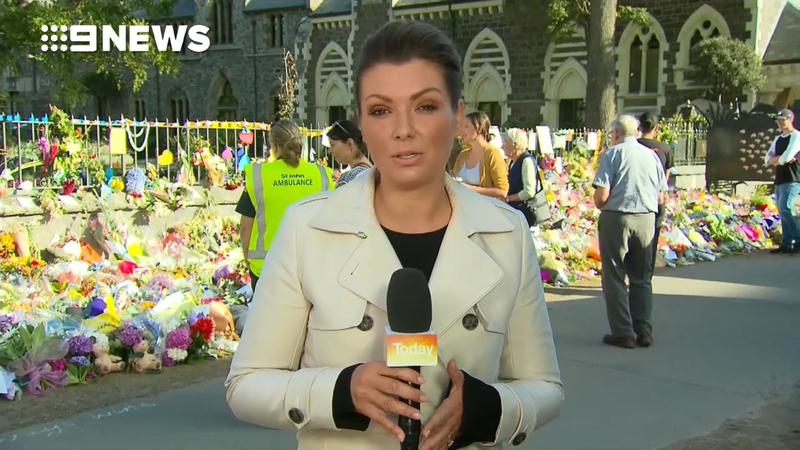 Prime Minister Jacinda Ardern has said authorities hope to release all the bodies by Wednesday, and police have said authorities are working with pathologists and coroners to complete the task as soon as they can. "We want to ensure the priorities for the coming days are that families get the opportunity to grieve together". After days of intense grieving for New Zealand's worst-ever mass shooting, attention began to turn to how the country's gun laws need to change and what warning signs might have been missed ahead of a gunman's attack on two mosques that killed 50 people. "He sought many things from his act of terror, but one was notoriety", she told assembled lawmakers of the 28-year-old Australian accused of the slaughter.